So why is it that only 41 percent* of New Zealand organisations have integrated Test Automation as a key part of their SDLC? Because it's hard to get right! 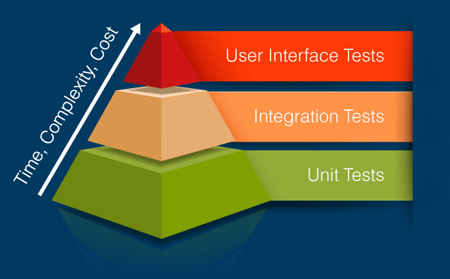 If you haven’t yet realised the full potential of Test Automation, you’ve come to the right place.